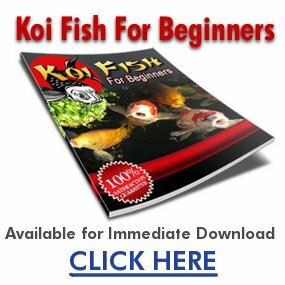 Is an Aka Bekko Koi fish a good breed of Koi? I know there are a lot of different types of Koi fish but what types are the most sought or collected and is an Aka Bekko a sought fish? It really depends on the individual, most people like to have a few different types for ease of recognition.